The exceptional fourth thriller in the Edgar–nominated Kari Vaara series. 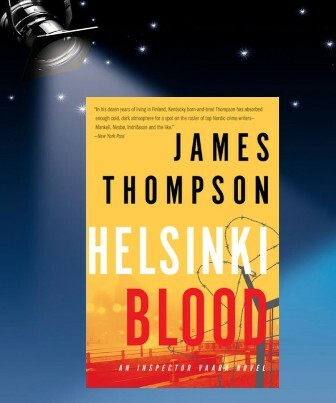 Thanks to the people at Penguin I have 1 copy of Helsinki Blood to give away! I’m getting to be a real fan of stories set in Scandinavia. I started with Wallander then on to Harry Hole and, mosty recently, Anita Sundstrom…all inspectors fighting crime and the cold. Looking forward to this one…a new author for me.